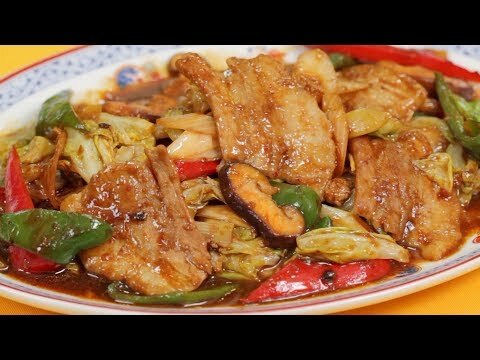 We are making an easy and delicious, popular Chinese dish Twice Cooked Pork, which goes excellent with steamed rice. This is spicy and delicious! We would appreciate it if you could add subtitles to this video! http://www.youtube.com/timedtext_video?ref=share&v=quGr2Ko6Kb0 Thank you for your support!